Browse our online catalog to find the parts you need for your 1984-1991 Club Car Electric Golf Cart. Click on the image or link to view a full diagram and order parts. Browse our online catalog to find the parts you need for your 1984-1991 Club Car Gas Golf Cart. Also used in 2015 & up Club Car Precedent & Transporter carts. 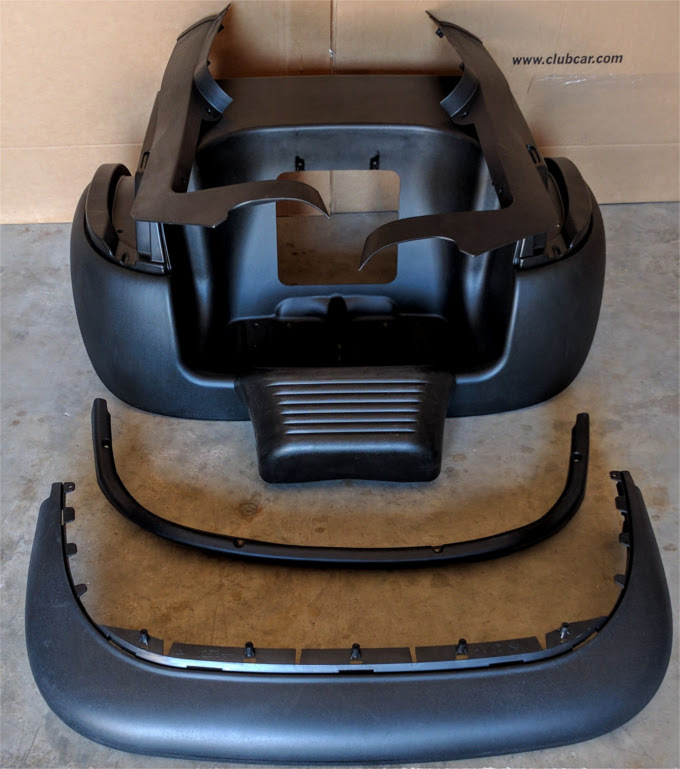 New Replacement trim kit for Club Car Precedent. All pieces purchased directly from Club Car. See description below for whats included. 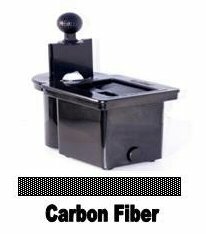 Carbon Fiber Ball & Club Cleaner. 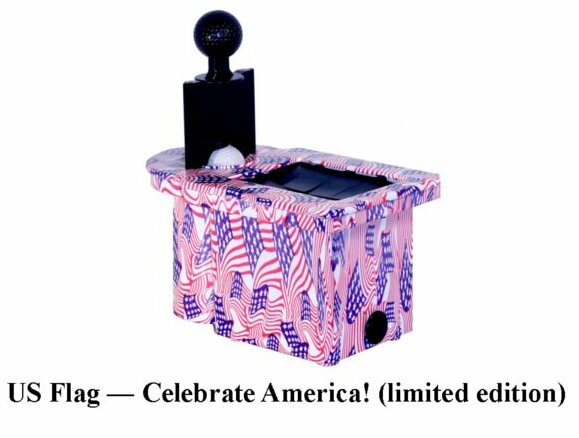 US Flag Ball & Club Cleaner. 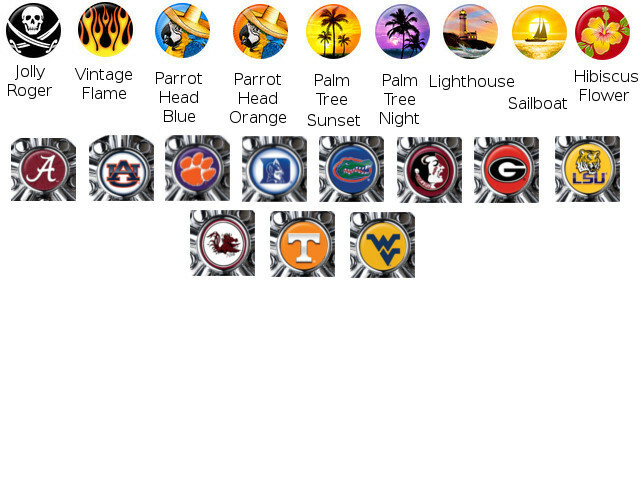 Domed polyurethane hubcap decals in 2 diameter. Available in sets of four. Click image to see selections! 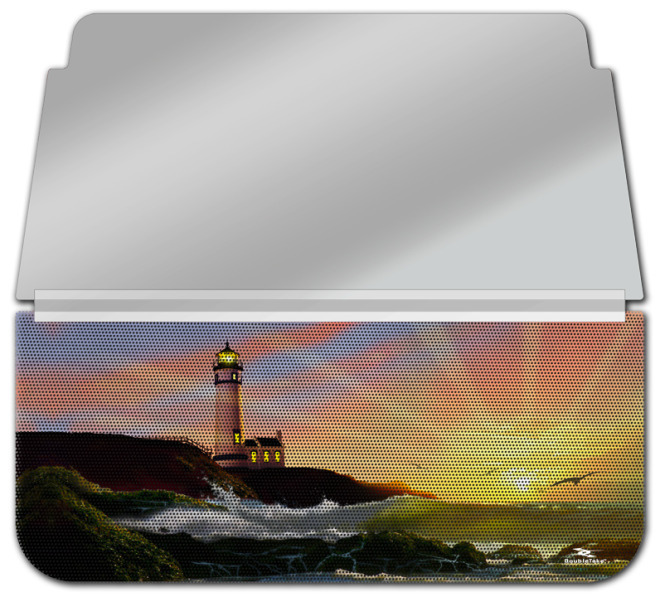 Lighthouse - Custom Club Car windshields featuring our unique WindowVision designs. 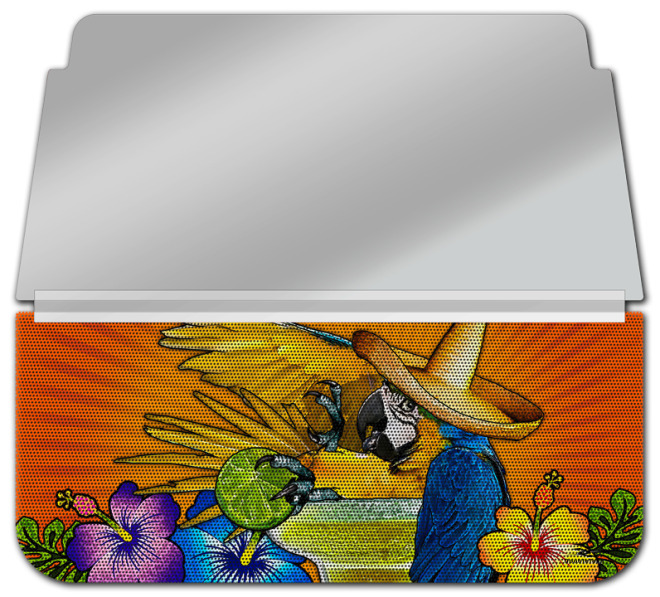 Margarita Parrot - Custom Club Car windshields featuring our unique WindowVision designs. 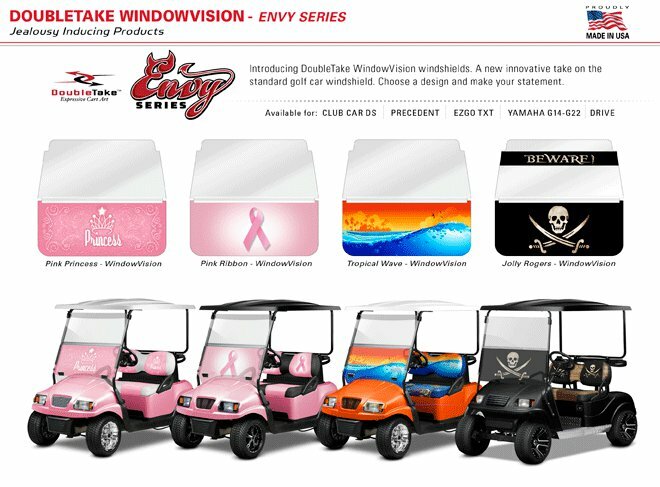 JOLLY ROGERS - Custom Club Car windshields featuring our unique WindowVision designs. 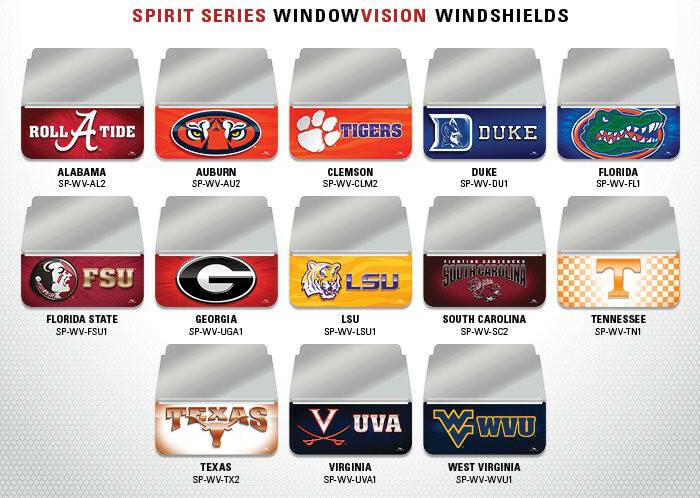 PINK RIBBON - Custom Club Car windshields featuring our unique WindowVision designs. TROPICAL WAVE - Custom Club Car windshields featuring our unique WindowVision designs.